Some people want liquor to have a “Breastfeeding Alcohol Consumption Warning” while others are saying it is ok to drink alcohol while breastfeeding. Who should you believe? In Australia, according to a group called Alcohol Healthwatch, labels on alcohol warning about the dangers of drinking during pregnancy and breastfeeding may coming soon now that New Zealand and Australia seem to have come to an agreement. The warning is to state that that alcohol consumption when planning pregnancy, during pregnancy and breastfeeding is not recommended. They consider the adoption of these warnings an essential part of a plan to help prevent Fetal Alcohol Spectrum Disorder (FASD). 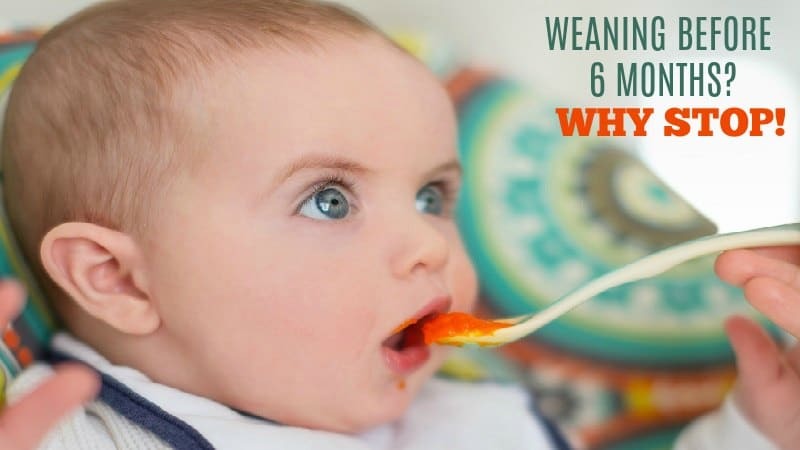 However, on the other side of the globe, the American Academy of Pediatrics Committee on Drugs does not consider light alcohol use (the equivalent of one or two glasses of wine a week) to interfere with breastfeeding or to negatively affect a nursing child. Breastfeeding and alcohol rules are simple– if you are sober enough to drive a car, then you are probably sober enough to nurse a child. Average adult metabolism of alcohol is about one ounce every three hours, so a mother who has a drink of alcohol can generally return to breastfeeding as soon as she feels “right” again. 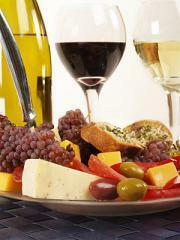 It is medical fact that only 2% of the alcohol consumed by a mother actually reaches her blood and her milk. A mom’s highest concentration of alcohol in her breast milk actually occurs approximately 1/2-1 hour after drinking. The breastfeeding alcohol levels in milk work like normal blood alcohol levels. When your blood alcohol level is low…then so is the amount in your milk. 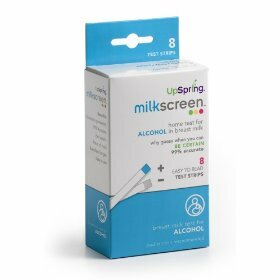 If you really want to be safe, there is a new product Milkscreen that analyzes breast milk for the presence of alcohol and provides mommy with a clear positive or negative reading. 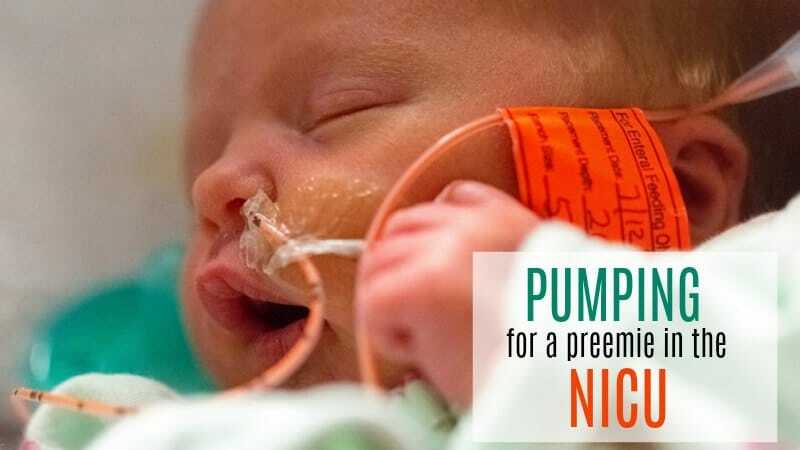 If you are still in doubt or don’t have Milkscreen, do what my friends call “pump and dump.” Pump your milk for the feeding that is in question and feed your baby breast milk that you have stored up! 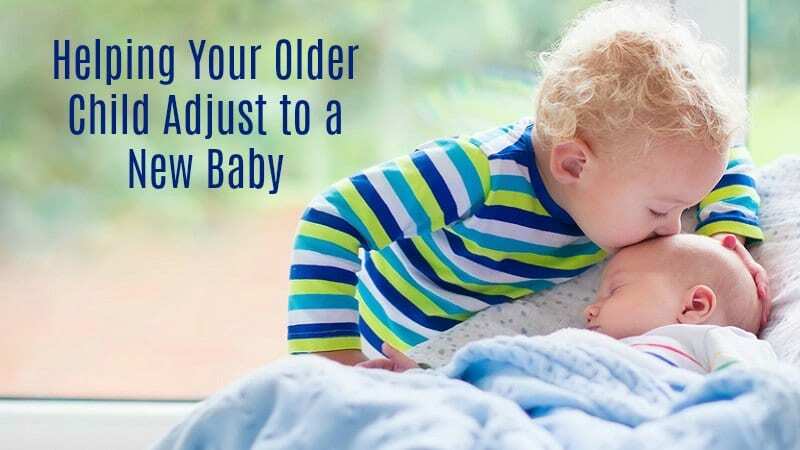 Reducing the Amount of Alcohol or Drugs in your Breastmilk. What Drugs and Medications are OK While Breastfeeding?